Acer Aspire V3-531 is one of the popular and yet quite affordable laptops currently offered in UK. There are different versions of the Aspire V3-531 depending on the hardware that is being used but the most popular versions use Intel Pentium 2020M Ivybridge processor which one of biggest advantages of this 15.6-inch laptop. 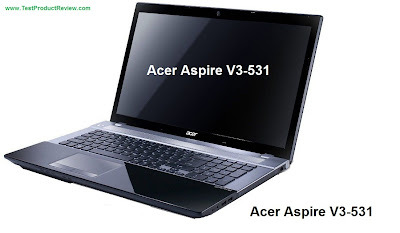 Acer are well known for their good performing affordable laptops and the Aspire V3-531 is not an exception. Acer Aspire V3-531 is definitely a very good laptop for the money and it can also be found on sale at eBay and some online tech stores. 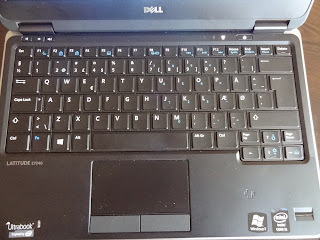 I would also recommend you to take a look at the rest of our latest laptop reviews where plenty of information and interesting reviews are available.